The size is just perfect for you to pack all the stuff you need for work, travelling or to school. 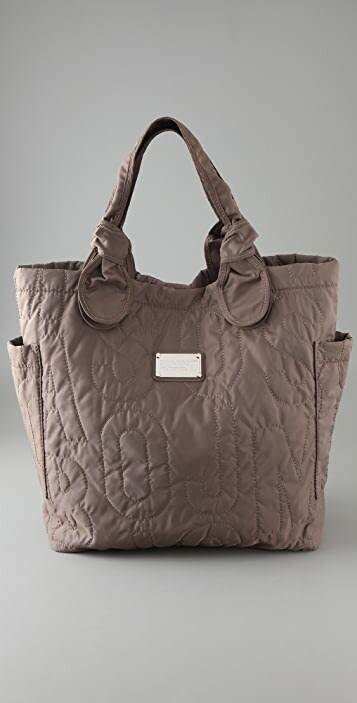 It was a classic and signature design and the bag is light but durable. Worth buying. I use this bag to carry everything I need for work, fits a 14" laptop with sleeve perfectly and does not feel bulky or heavy at all.. Good for weekend bag as well! I bought this bag for a carry on for a recent trip to New York but I've gotten so much use out of it. I use it every day now because it's the perfect little overnight bag when I stay at my boyfriends place and amazing for uni- it fits my laptop + books without being too bulky or hard to carry also it's very stylish and strong unlike other bags I've used for uni when the strap eventually gives up from the load! I also use it as a gym back to add a bit of style to my workout..I've already had many compliments on it too which is a bonus. I got this bag in the bleached green and I am obsessed with it!! I got it to use as a bag for school and I'm soo happy that I did. The color is so pretty and the size is just right. It isn't too big but it isn't too small. It fits my books perfectly. I also really like the side pockets. It's nice for putting in a water bottle. 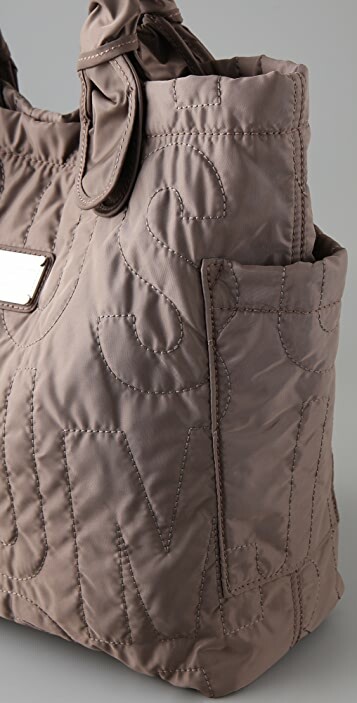 There are also three pockets in the inside. One is a zipper, which is nice and than like two pouches for like a cell phone and ipod or something. 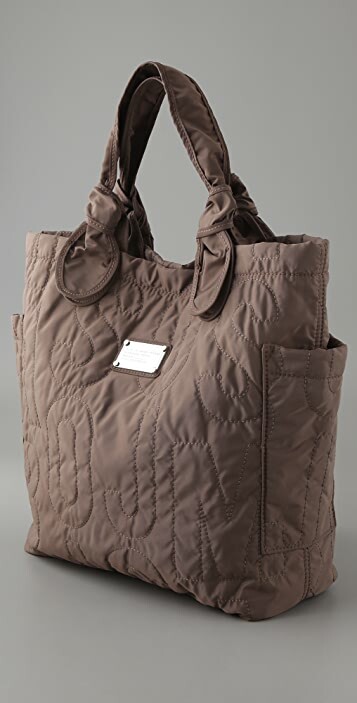 I've also used this bag as an over night bag and it has been the perfect size for that as well. The care instructions said not to get it wet, but I've had it in the rain several times and the water just slicks right off. Overall, I am obsessed with this bag. It is super cute and very functional!! LOVE this bag :) exactly as i expected, fits all my books, is good quality and only took 3 days to get to Australia!! Very happy with my purchase, i would recommend this bag to anyone that needs to carry a lot around. I just wish it had a zipper or something on the top but otherwise a great buy. nice workwear which I can use it everyday. better for winter/autumn. very practical item. good purchase. Really happy with the bag I received in 3 days as promised! It was slightly larger than I expected but good size to fit quite a few things in. 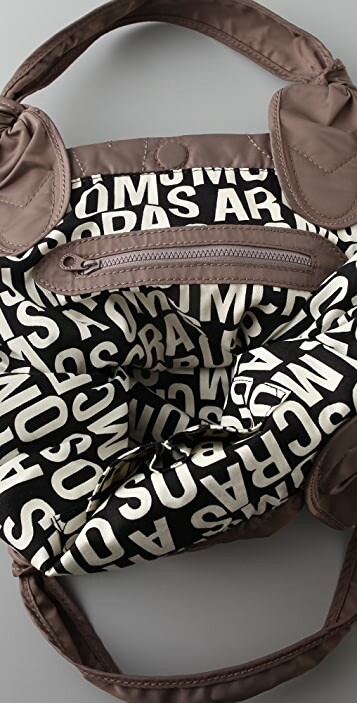 I will be using it as a nappy bag/handbag as I don't like my nappy bags to look like nappy bags and this is perfect with side and inside pockets. Great bag and service! I tried to find this bag in stores with no luck, and was thrilled to find it at Shop.Bop. 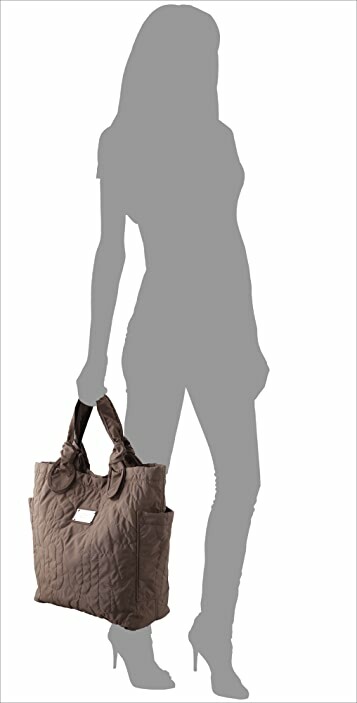 I am very pleased with my purchase, it's perfect for summer, light weight and very chic, love it!